What do you get when you cross a stand-up comedian with false credentials? 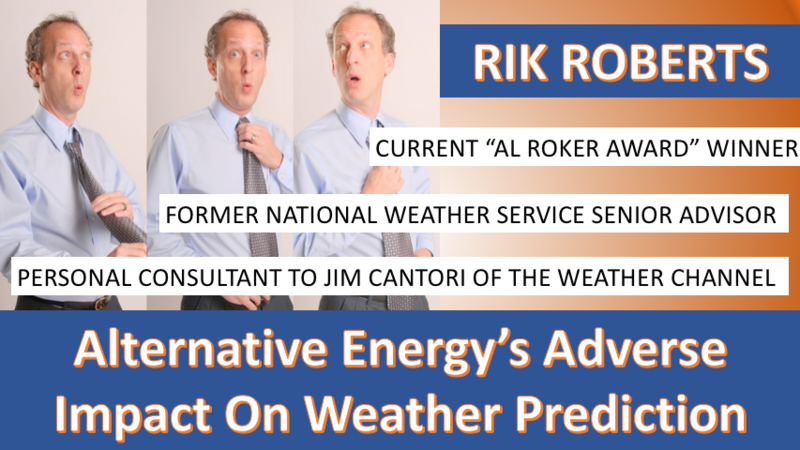 A fake expert on weather prediction! 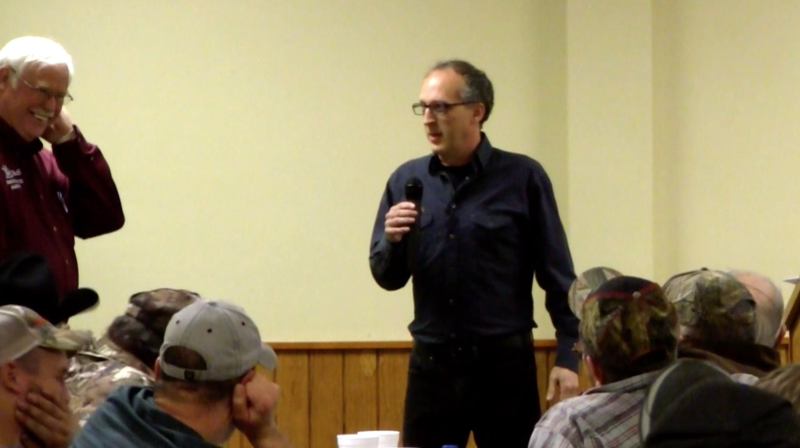 I recently had the opportunity to speak to a group in Palmyra, MO for B. & S. Insurance. 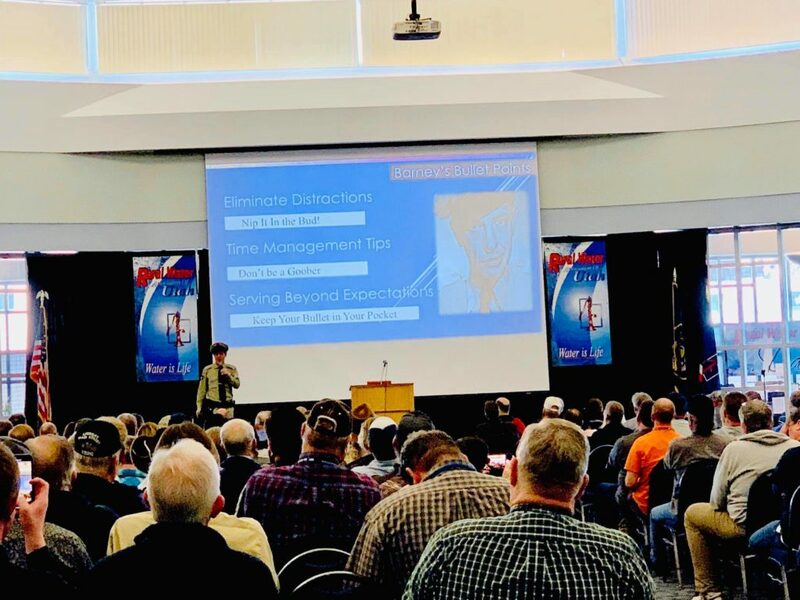 They wanted to through a curveball to the farmers attending the annual meeting. 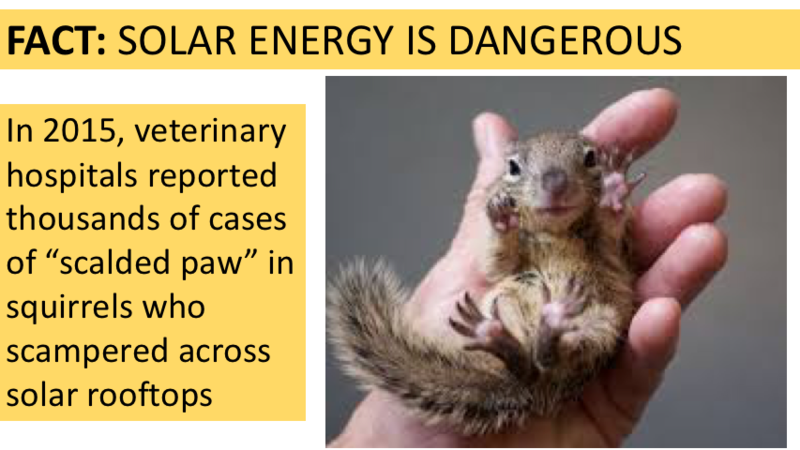 Buy, were they surprised when the “Current Al Roker Award Winner” told them solar energy was burning the paws off of baby squirrels! Frank Burch had to approach the “expert” and ask him to step aside while he introduced the “comedian” who had just arrived. 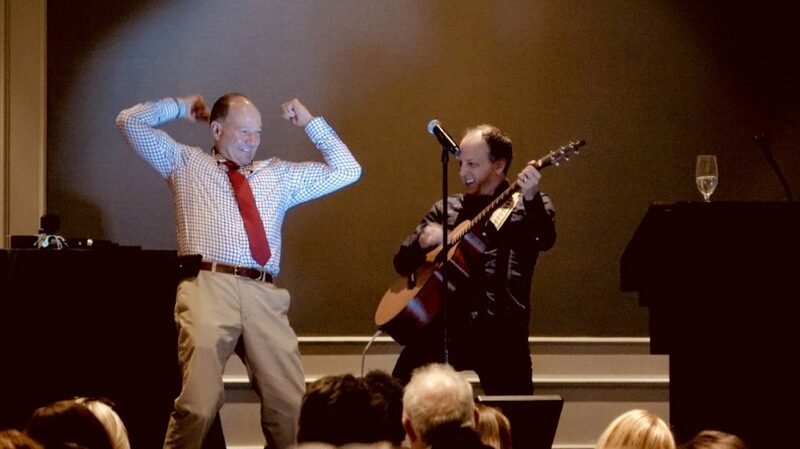 Rik Roberts was the entertainment for our two annual farmer meetings. His clean comedy was funny and engaging for our diverse group of farmers. In the days since his performance, we have had many calls and compliments thanking us for having such a good speaker. 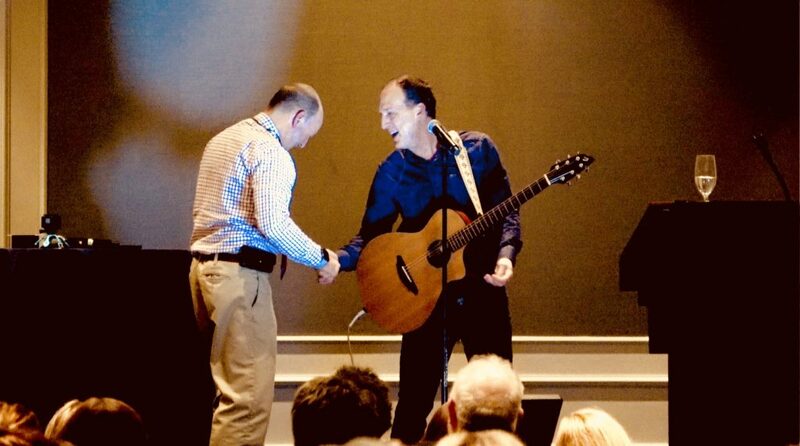 He was wonderful to work with, and our customers enjoyed the show. Rik was probably the nicest speaker on and off stage that we have had in the past 15 years. 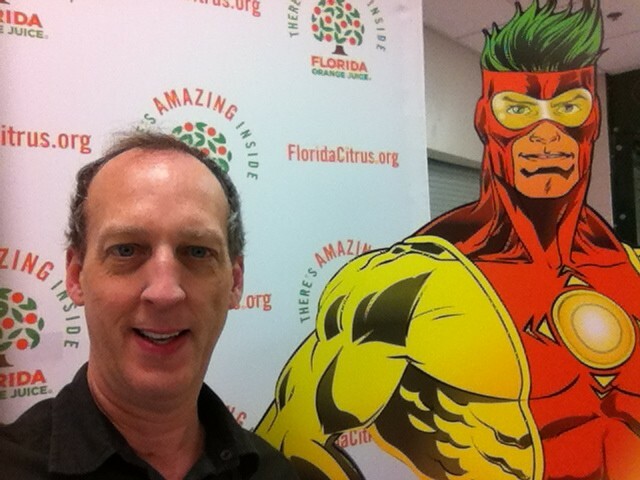 I would recommend Rik Roberts for any event that wants a truly entertaining comedy show. 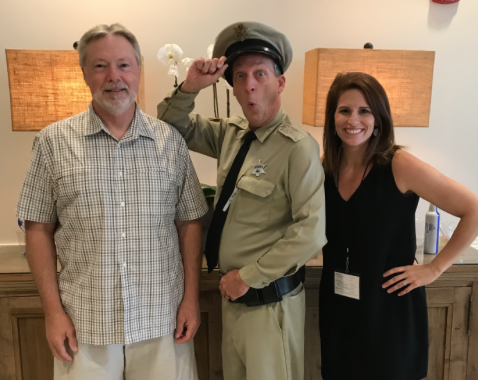 It’s Funny Now Hits Hiawatha, KS! Growing up I had the privilege of helping my father out on his Tobacco farm in Lexington, Ky. When that was slow, I took care of the grounds on Dan Issel’s Thoroughbred farm “Cortland”. On both farms John Deere had a hefty presence. 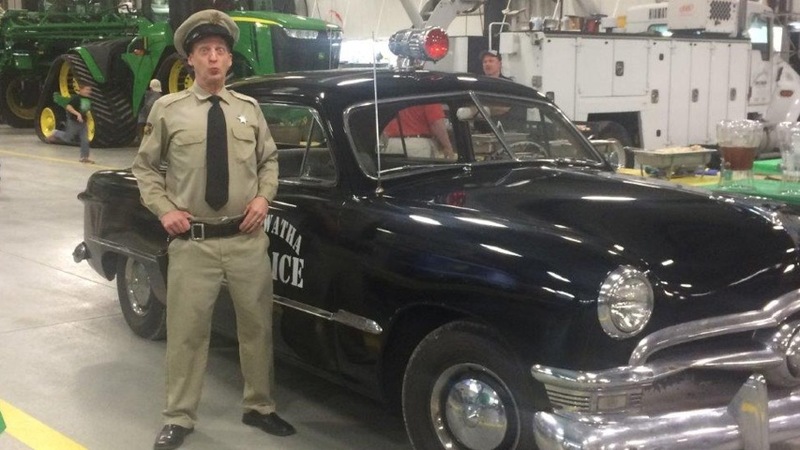 So, it was a great feeling to share some laughs and a little “patrolling” with Hiawatha Implement in Mound City, MO and Hiawatha, KS recently. 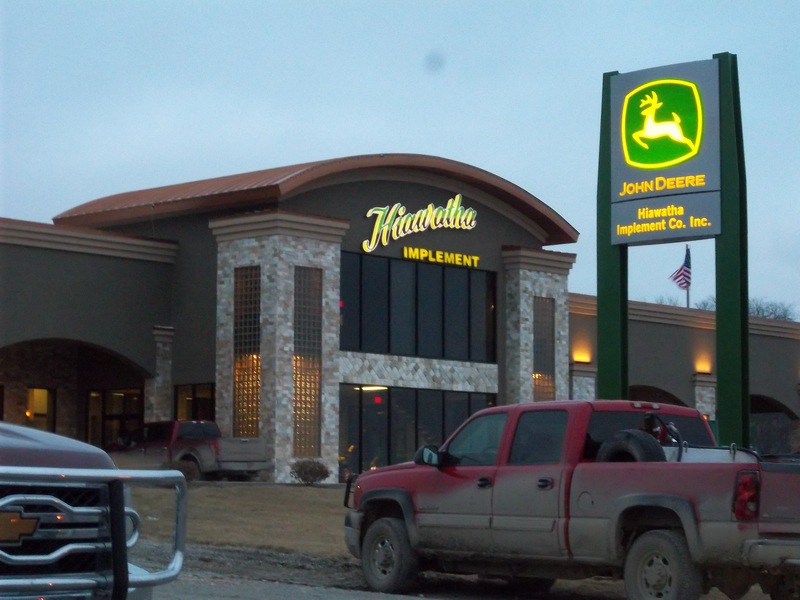 “Recently, I had the honor of performing for the customers of Hiawatha Implement in KS & MO.